The MESCard is a service offered by the McMaster Engineering Society that gets you discounts at local businesses. All you have to do is present your MESCard and you’ll get a special engineering deal! 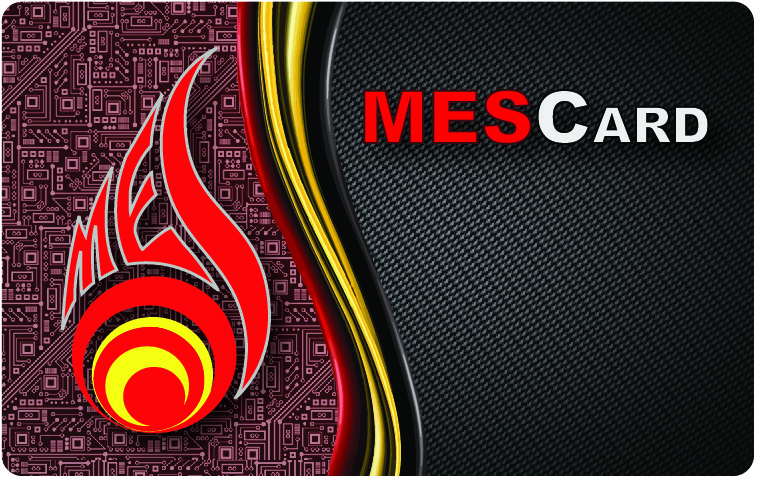 The MESCard also serves as a way for the MES and the Faculty to identify you as an MES Member. Be sure to have it on you so you can attend free engineering-specific events throughout the year! 10% off non-alcoholic purchases Saturday through to Tuesday. 10% off all regularly priced food items every day. Here at West End Pub, we like how quality tastes. That is why we try to use the highest quality ingredients in our food. We serve all the classic favorites that Canada has to offer. We are sure you will fall in love with us. 10% off all food purchases Sunday through to Thursday. Free drinks and delivery with every order (Note: quantity of drinks ranges from 1-4 and is dependent on order size). Chain spot for specialty pizza including shawarma, wings & fried appetizers for takeout or delivery. Free shampoo service with the purchase of a haircut. Come see why Campus Barber is the best, most friendly shop in Hamilton, Ontario! 10% off a Men’s Haircut.